For decades, the circus has been known for its ability to brighten up the faces and spirits of adults and children alike. As a young child, Prince Rainier was fascinated with the circus world. So in 1974, he created the ​Monte-Carlo International Circus Festival to showcase the world's greatest Big Top performers. Each year hundreds of acts petition to be a part of this weeklong ceremony, during which the two best performances are crowned with the coveted Gold and Silver Clown awards. 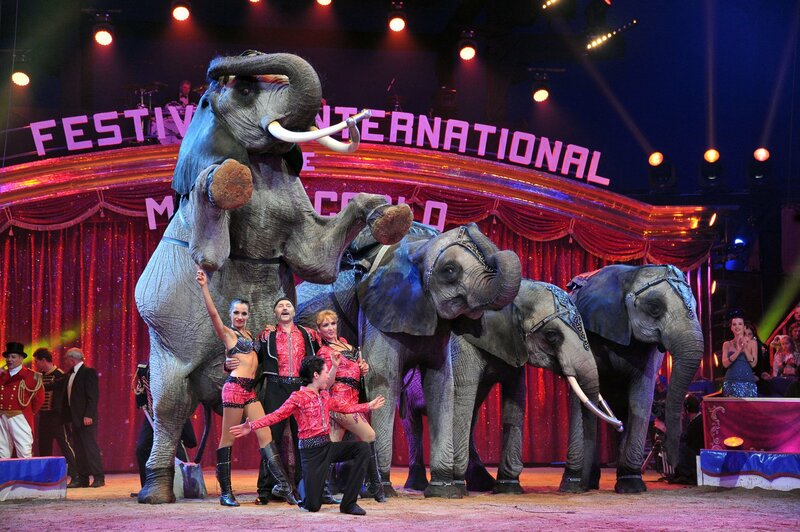 Held every year in mid-January, the event features spectacular animal acts, uproarious comedic performances, and masterfully choreographed acrobatic feats. Each act is judged on its technical difficulty and creativity by a panel composed of seasoned circus professionals from around the world. Presiding over the panel, H.S.H. Prince Albert II and his sister, H.S.H. Princess Stephanie (who serves as President), traditionally open the star-studded festivities. - The Tianjin Acrobatic Troupe from Chin and its 14 flying acrobats. Seated on cushions, they use their feet to fling their partners into space. - The Fumagalli Brothers from Italy who performed the famous “Enter the Bee” routine, demonstrating spectacular talent and a fresh approach. 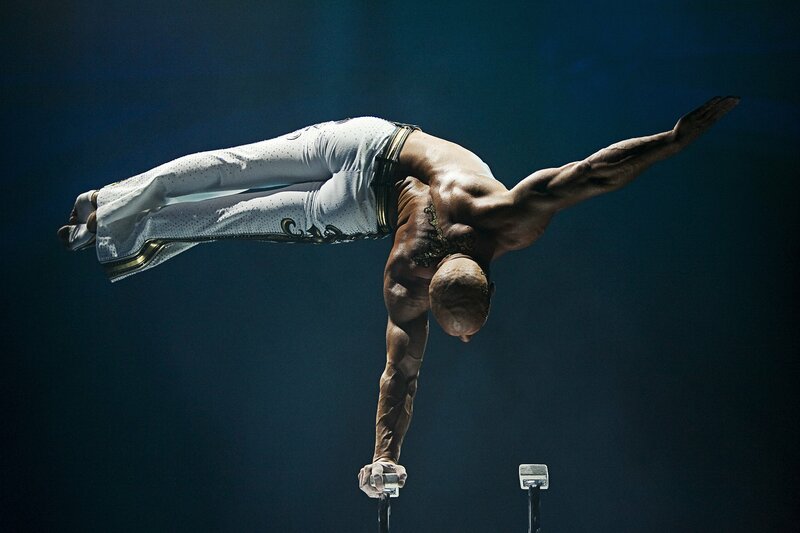 - Boris, the famous Russian clown, has mastered the mix of comedy and acrobatics. The result was a highly original, hysterically funny show in which the public is invited to participate. 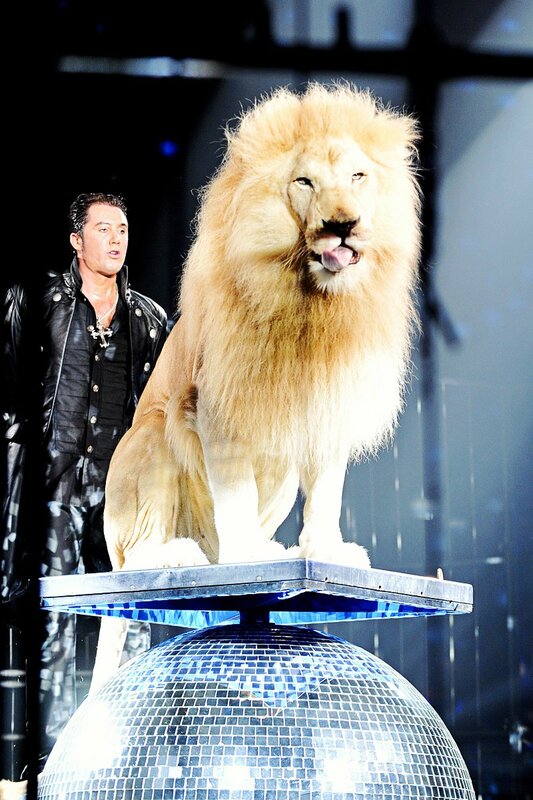 - The young South African lion trainer Moussa who put on a unique performance with white lions belonging to Marcel Peters, one of the greatest lion trainers of our time. Let's hope that this year's beginning will be happier than last year's: What was supposed to be a happy event ended up becoming a terrible ​tragedy in Monaco last year. At the opening night of the 39th Monaco Circus Festival, one of the performances was missing from the show, as Princess Stéphanie and Prince Albert attended the premiere. Around midnight the night before the opening, the troupe Flic-Flac Moto X, a group of motorcycling acrobats, were in rehearsal with their performance. During the performance, they rehearsed a jump with the bikes. 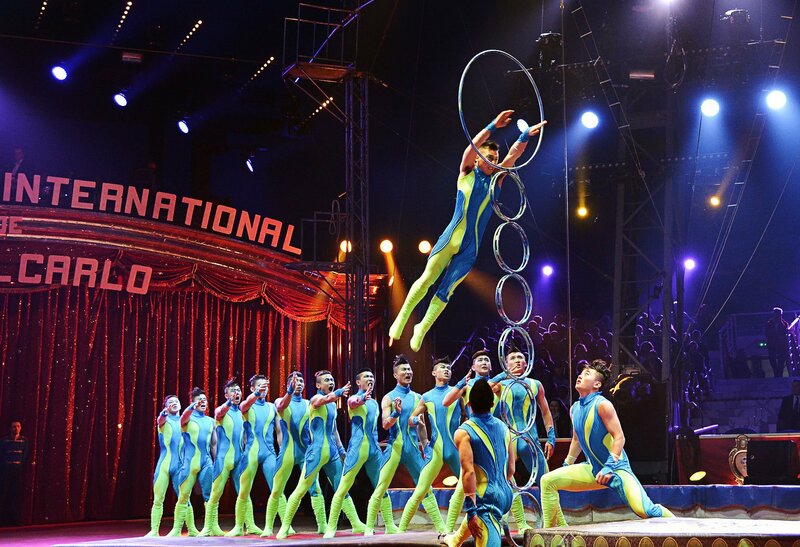 The acrobats were supposed to jump off a springboard, on motorbikes, and land on a platform 8 metres high. But something went wrong, and 24-year-old Italian artist Kevin Ferrari landed badly which lead to him falling off the platform and having his bike land on top of him. According to local media, he was killed instantly. In the world of circus, there’s a saying — “The show must go on” — and so the opening night on Thursday continued as planned, though without the particular performance involving the young artist. Instead, the premiere started off with a minute of silence, which the royal brother and sister also observed. 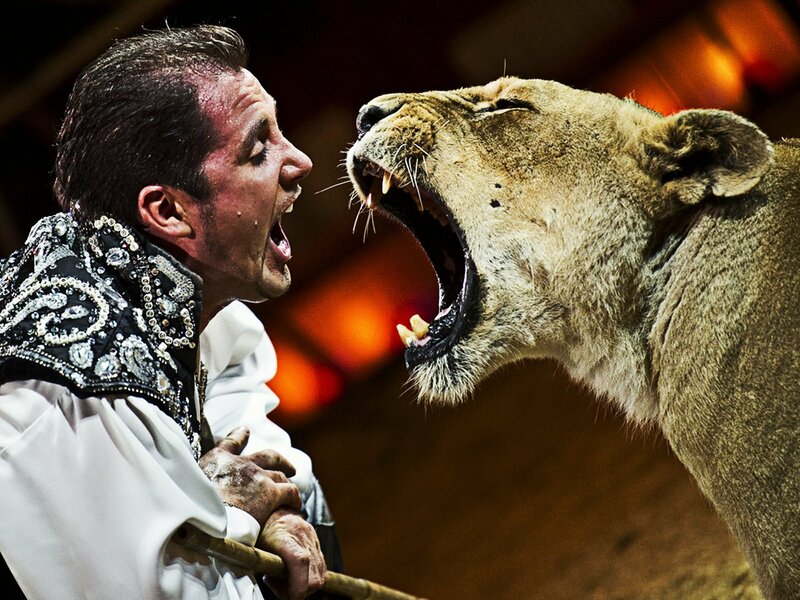 Lion tamer Musa, 29, tells Monaco Matin that danger is a constant present factor when working in the circus — and this goes for both acrobats and those working with wild animals. He also explained that while it might seem strange to some that the show wasn’t cancelled completely, it’s normal in the world of the circus and that it’s in the spirit of the late artist to continue the show — to cancel is unthinkable. And the audience really did enjoy the show in spite of the tragic circumstances. 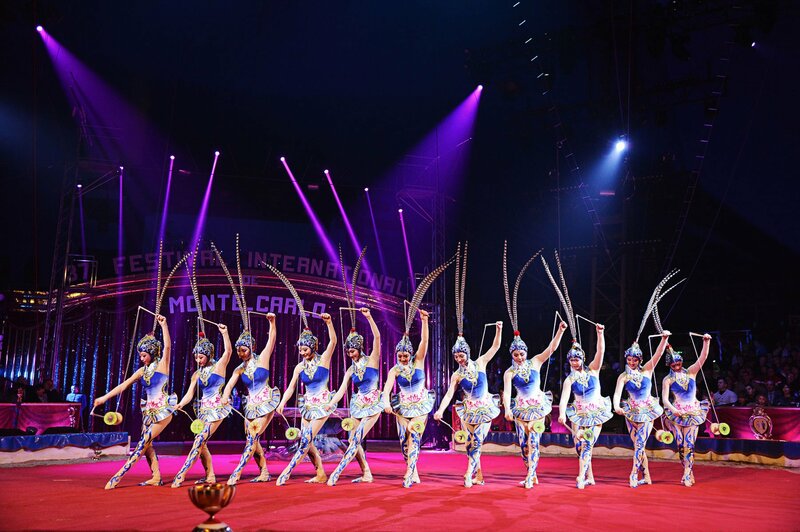 President of the Monaco Circus Festival, Princess Stéphanie, applauded the skilled artists for their work. So did her brother, Prince Albert, who had taken the night off from baby-duty at home to go the circus with his sister. So for now, we wish good luck to all the artists, and let the best win!!!! !